We are a full service dermatology practice specializing in both medical and cosmetic dermatology. Dr. Friedman performs skin cancer removal in office for your comfort and convenience. Varicose vein treatments are also performed by Dr. Friedman. Acne is one of our specialties, and we offer a wide range of treatments. Our office offers many cosmetic procedures as well. These include Hydrafacials, laser hair removal, chemical peels, Rejuvapen micro needling, Vaser lipo suction, spider veins, Botox and facial fillers. Thousands of residents, young and old, visit our clinics every year, to receive expert medical, surgical and cosmetic dermatological care. We have earned their trust by always putting the needs of our patients first. Our mission is to provide each patient with expert cosmetic and medical dermatological care in a professional and comfortable environment. 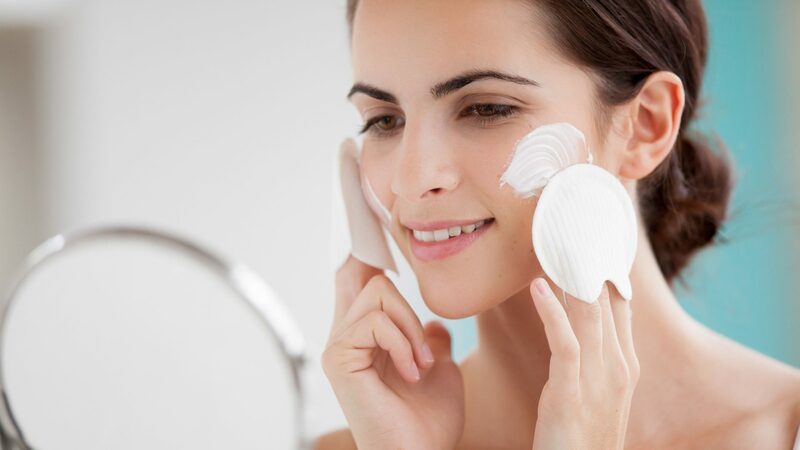 Using state-of-the-art equipment and techniques to improve the health and appearance of skin, we will formulate and implement a treatment plan to maximize results yet minimize risks. Board-certified in dermatology, Dr. Friedman is an expert on aging skin, skin conditions, veins, body contouring and skin cancers. With a background that includes working as a general practitioner, he is well versed in a multitude of disciplines.